Acclaimed actor Gary Cole reflects on the role he is most known for — greedy boss Bill Lumbergh from the film 'Office Space.' Gary also weighs in on the possibility of a sequel to the cult classic movie. Larry King: I guess you’re most acknowledged for Bill Lumbergh, is that right? Gary Cole: I would say so, yes. Larry King: Why did that movie – it’s a cult movie, right? 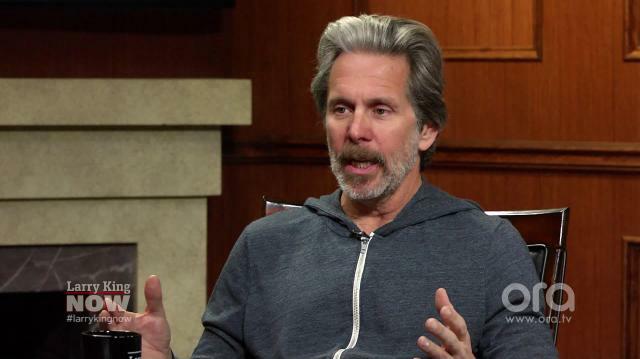 Gary Cole: I would say so, yeah. Yeah. Larry King: What keeps that indelible in everybody who follows it? Why was that character so unique? Larry King: Are they gonna make another one? Gary Cole: No, I don’t think – I think that would have to do with Mike and I don’t think Mike is interested in that. So.